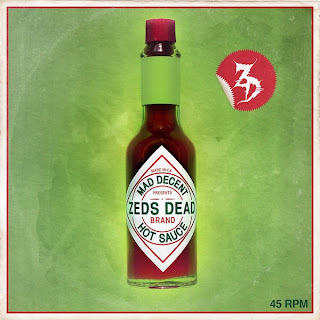 This new Zeds Dead EP brings their last two together perfectly. Between the melodic sound and the much harder songs that they have produced they do an amazing job of bringing both styles to the table. I have to say that Trouble is probably my favorite song from them on here. It has a great sound to it definitely something that will be getting a ton of play by myself. Overall I am impressed with Zeds work on this. Enjoy!